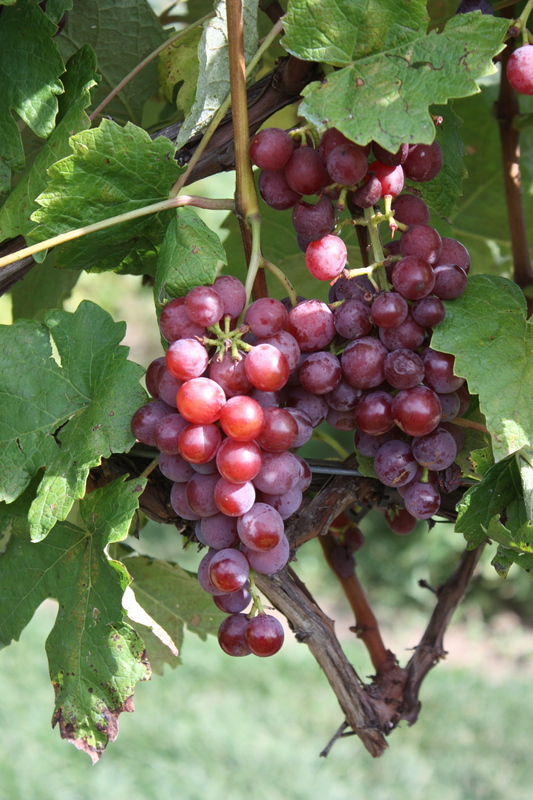 A new publication is posted below for your convenience in reviewing the information on our Seedless Table Grape Trials at the West Madison Agricultural Research Station – University Display Gardens. Please visit our garden this summer to see the grape trials. If you visit in late August, we may just be picking and you can taste a few of the varieties if we have completed all data collection.